Late Winter Special - Book 2 nights, get the 3rd night FREE! 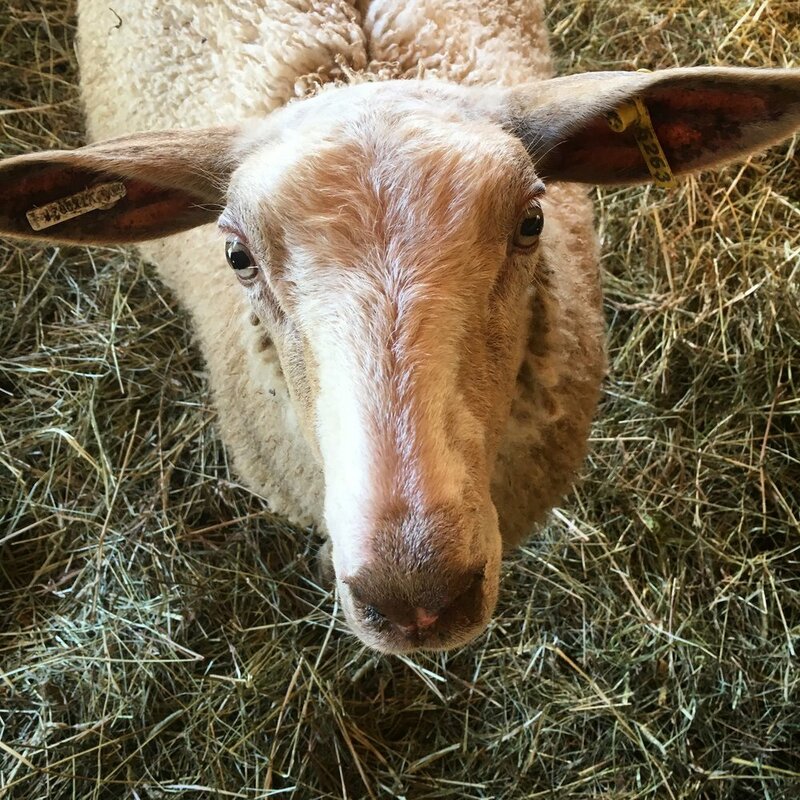 Fat Sheep Farm & Cabins offers a unique lodging experience on our working farm. Located on 60 acres in Hartland, Vermont, we are only 11 miles south of Woodstock and Quechee, and close to many Upper Valley tourist destinations. Enjoy the stunning views from your own private cabin overlooking our growing fields and the beautiful hills in the distance. We offer farm activities, lawn games, a large fire pit with great sunset views and endless opportunities for relaxation. We have 5 private cabins available for your own farm stay experience. Each cabin has everything you need for an enjoyable stay on our farm including free WIFI, air conditioning and high quality linens. Some of our cabins are pet friendly. We also have horse stalls available for rent. Ideal for families, romantic getaways, reunions, and wedding parties. As a guest on the farm you're invited to share in the gifts of farm life. Guests can enjoy fresh produce from our fields and pasture raised eggs from our chickens. 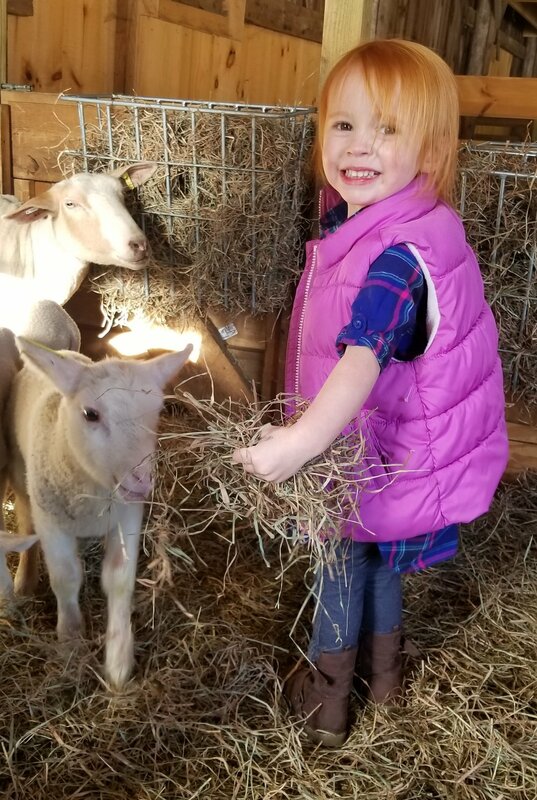 Kids and adults are welcome to help feed the animals, collect eggs from our chickens, milk the sheep, learn about cheesemaking, and harvest fresh vegetables (depending on season and availability). We also have 3 horse stalls available for guests that wish to bring their four legged friends with them. Click HERE to inquire about renting horse stalls.